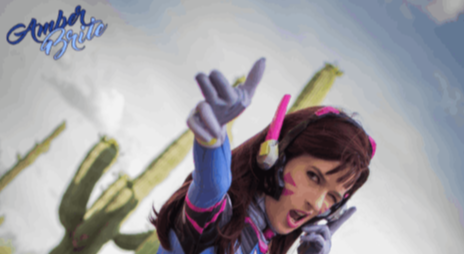 Arizona's first Kickstarted Gaming Convention. We pride ourselves on being family friendly, and bringing new people into the gaming community. This will be our 7th year! 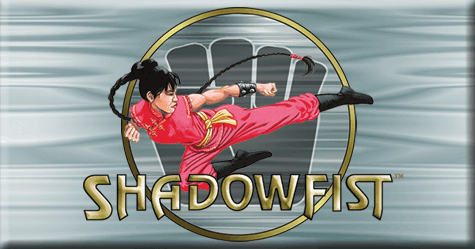 Arizona's first Kickstarted Gaming Convention. We pride ourselves on being family friendly, and bringing new people into the gaming community. This will be our 7th year at a public venue. REMEMBER THERE ARE NO AT THE DOOR BADGE SALES! Badges are sold through the Kickstarter that will run mid-December thru mid-February. Kickstarter supporters can pick up their loot at the convention. Contact us for more info! Bringing the valley all the fun board games, card games, and RPGs you know and love. Dice are rolled, and friendships are made. We have around 250 attendees and the best GMs. The convention has been around 8 years with 6 years at a public venue. 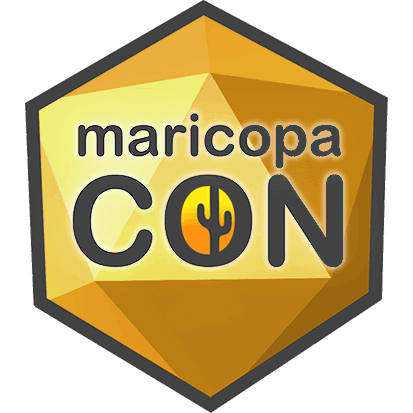 People have met at MaricopaCon and started their own conventions from it, as well as collaborated games. Many of Arizona's game designers (with successful Kickstarters under their belt) gather at MaricopaCon. Dealers and GMs may arrive at 8am. Surveys to GameMasters will be sent out soon, with scheduling starting in April! 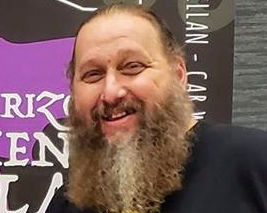 Blaze (Rob) was voted Best GM of 2018, making him the Guest of Honor for 2019! Thing 12 Games is a team of passionate game developers with decades of combined experience in the video game industry. With some quick-play dice games, like Dice of Crowns and Dice of Pirates, and bluffing card games, like Click Click Boom! and The Seals of Cthulhu, there's a bit for everyone to enjoy! 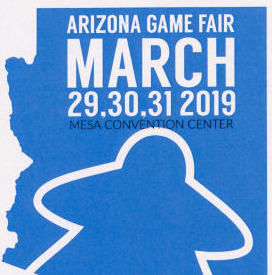 The Arizona Game Fair is a tabletop gaming convention held at the first of the year. We are now planning our third year. With over 24,000 square feet of tabletop gaming, the Fair also provides vendors, scheduled gaming, game industry guests, tournaments. Handmade jewelry and accessories for the everyday geek. D&D dice jewelry, 8-bit perler artwork, pop culture earrings, comic book buttons and even more! A little something for everyone! 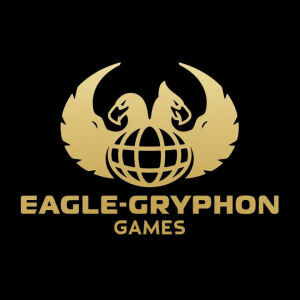 Eagle-Gryphon Games publishes such titles as Lisboa, Defenders of the Realm, Baseball Highlights: 2045, and more! Returning this year is Black Rose Leather, the wonderfol folks behind LeatherDiceBags! Buy dice, and a very nice bag to carry them in! 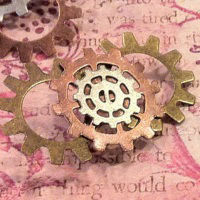 Looking for Steampunk Jewelry? Something unique? Something not seen in the average, mundane world? Come to Cat's Eye Curiosities. 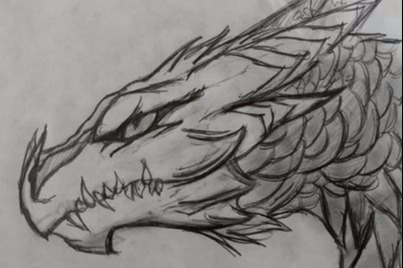 Rules are available now! Click Learn More! MaricopaCon is Arizona's first Kickstarted gaming convention. It started at Jason's house and was held there the first two years. 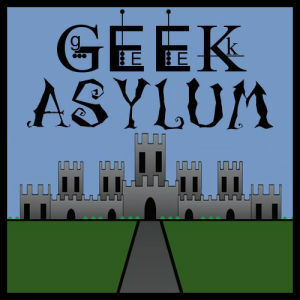 The 3rd year brought about the Kickstarter project and a public venue. This will be the 7th year at a public venue and it will be made possible by the kickstarter supporters and GMs. We specialize in small and cozy feel with a chill atmosphere. 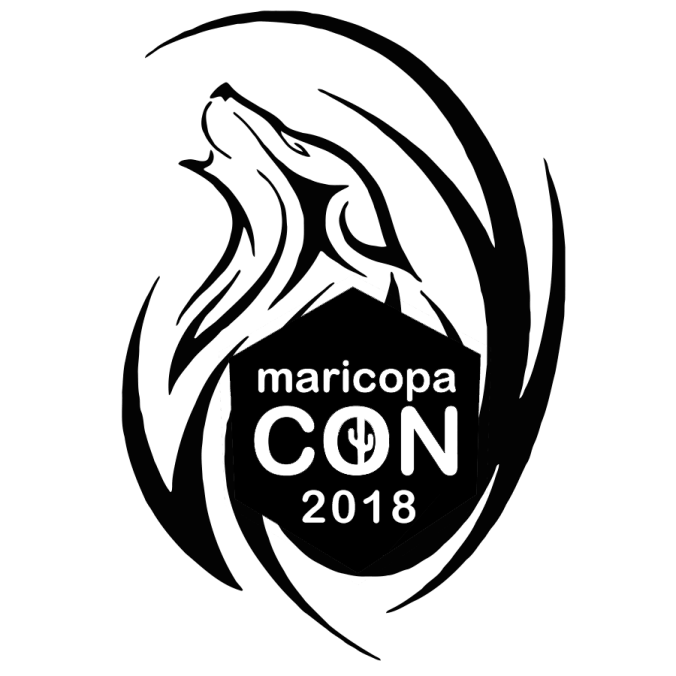 MaricopaCon brings together many of the local game designers who have had many successful Kickstarted projects of their own! Post-Apocalyptic RPG for 2-6 players. Rulebook I contains everything you need to get started (except pencils and dice). Visit our store on teepublic for totes, phone cases, t-shirts, and more. Buy old school pewter miniatures from the Clash of Steel website.